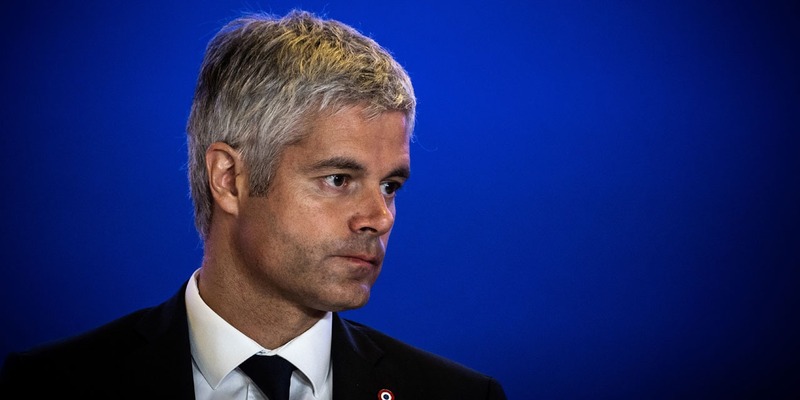 The Auvergne-Rhône-Alpes region will release 2 million euros to help rebuild the Notre-Dame cathedral, said Laurent Wauquiez, the region's president. The Auvergne-Rhône-Alpes region will also help the construction of Notre-Dame de Paris, the iconic cathedral ravaged Monday by a violent fire. The region will unlock 2 million euros, said Tuesday Europe 1 Laurent Wauquiez, president of Rhône Alpes region. He also called on communities in his region, communes and departments, to mobilize to rebuild the disfigured building.